Opens in 1 day 22 h 1 min. 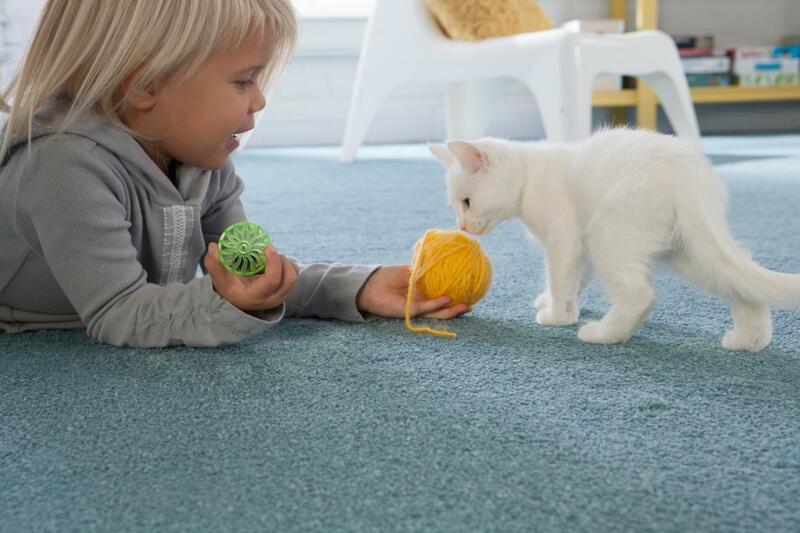 A&R Carpet Barn has been serving the Winnipeg, Manitoba market for over 30 years. 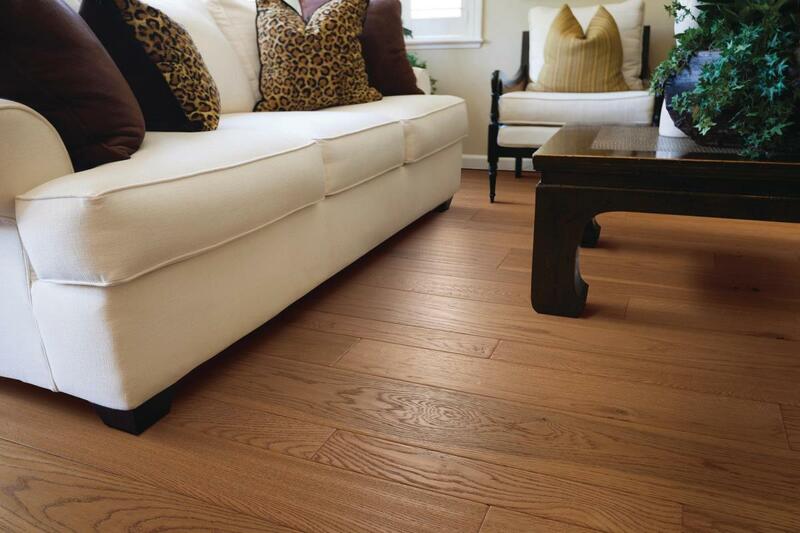 We have extensive knowledge of floor covering products and offer the highest level of professional installation. With over 30 years of experience and thousands of satisfied customers, you can buy with confidence knowing that you will get the kind of service, selection and attention to detail that you just can't get anywhere else. 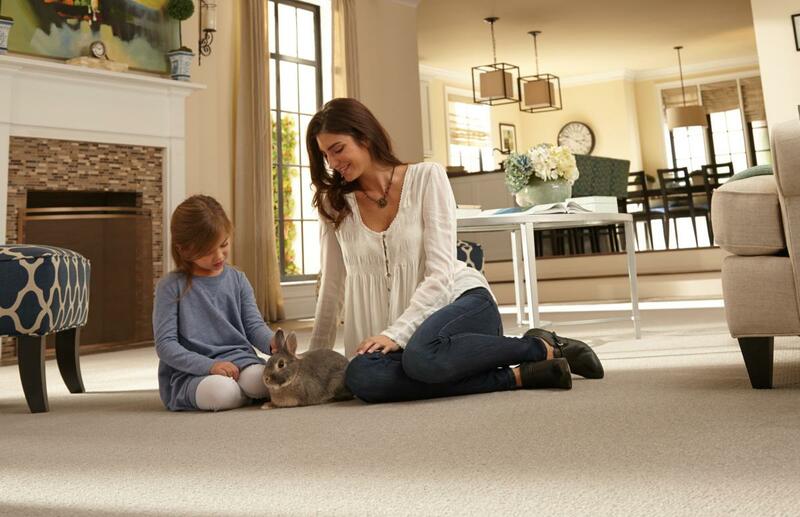 Be the first to write a review for A & R Carpet Barn Sales!